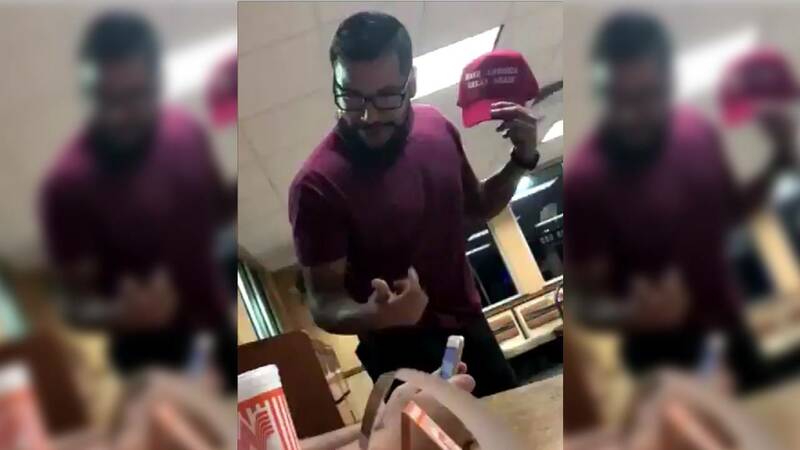 The man who was seen in the viral video throwing a drink at a teenager in a San Antonio Whataburger and taking his "Make America Great Again" hat has been arrested. 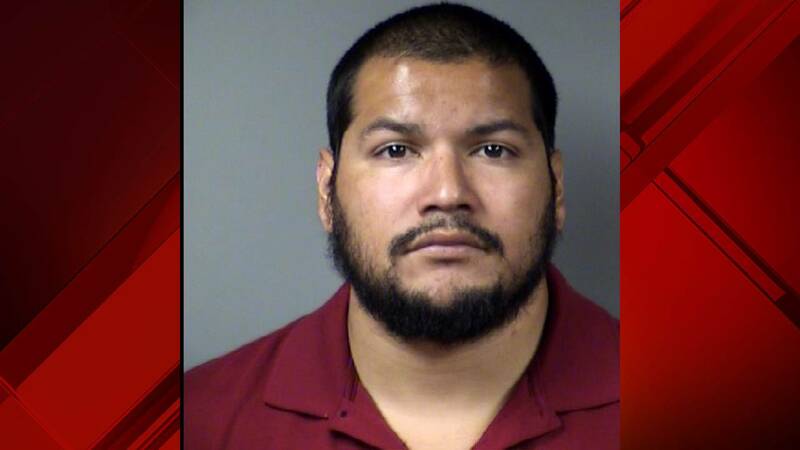 San Antonio police said 30-year-old Kino Jimenez was taken into custody by the Universal City Police Department. 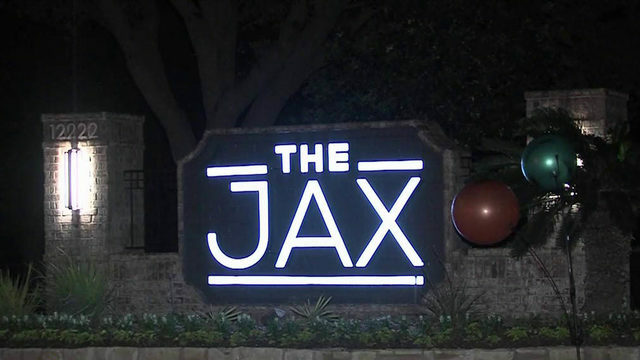 Officials said the San Antonio Police Department's Robbery Task Force Unit located Jimenez in Universal City. According to an arrest warrant affidavit, there was a brief exchange of words between Jimenez and the victim before what's seen on video. 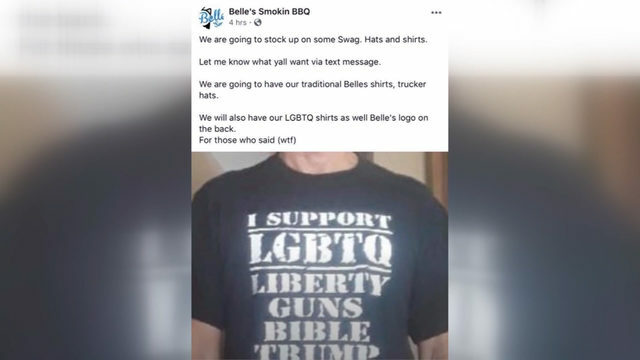 Police say Jimenez initially asked the 16-year-old why he was wearing the hat and the teen responded that he was supporting the president. The affidavit says what happened next is what was caught on camera. 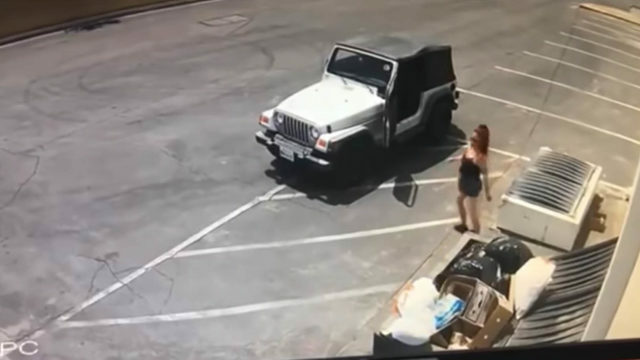 The video shows Jimenez allegedly throw the soft drink at someone and then walk away with the hat, while also cussing at the person. The affidavit said the incident happened on the fourth of July. 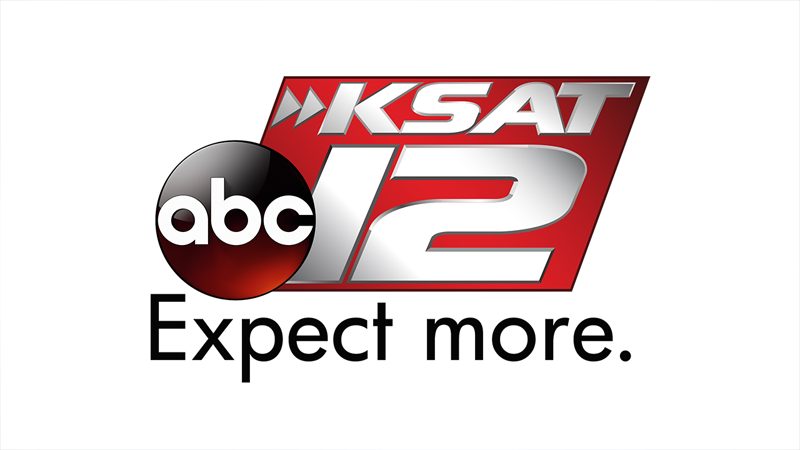 SAPD officials said Jimenez will be charged with theft of a person, a state felony. VICTIM TO GET NEW HAT? President Donald Trump's eldest son, Donald Trump Jr. on Thursday tweeted that he wanted to send a new hat to the teen who lost it, this time signed by his father. “If someone can get me this young man’s information I’ll get him a new #maga hat... SIGNED by #potus!! !” he tweeted to his followers. Trump Jr. earlier called the attack “disgusting” and a “disgrace” and asked whether it would be different if the victim was a Democrat. 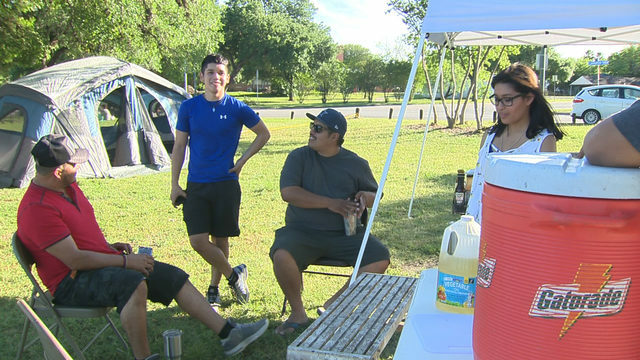 In a wave of anger, members of an Internet mob went looking for Kino Jimenez who was seen in a viral video throwing a drink at a teenager in a San Antonio Whataburger and took his "Make America Great Again" hat. But now that the Internet mob thinks they may have found Jimenez, it is his brothers who are looking over their shoulders. That hasn't stopped numerous social media users from posting what they say is the Jimenez's phone number and address. This online outing of personal information, known as doxing, is meant to help others harass the targeted person. The several doxing posts have either insinuated violence or called for it outright. "Feel free to throw frozen turds through the windows," a Facebook user said. "WHO WANTS TO GO TO AN A** WHOOPIN PARTY," another person said on Twitter. The mob, however, has seemed to have missed its target, sending a wave of harassment to the wrong house. "People have been posting his old address and doxing it, but it's really my address. (Jimenez) doesn't live here anymore," the man's brother said. "(Jimenez) hasn't lived here for the last five years." Jimenez's brother said he and his other brother actually live at the address that’s been widely posted across social media. 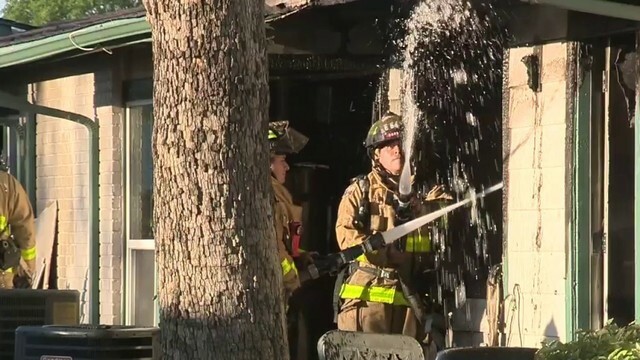 Other unrelated people also live at the house, the man said. However, Jimenez does not. "And people are just plastering that address out there, you know, blindly," he said. "Just, you know, trying to get people to, you know, come over here and do what? You know? Like what are they going to come do, you know? Like, they going to assault us, you know? They going to egg our house or mess with us just because of something that my brother did?" Since the video was posted, he said people have come knocking on the door. He said they have had to call police to chase them off. People have also sent pizzas to the home to see who came to the door, he said. He said he has also seen other family members' addresses posted online. As for his brother's actual address, he said he doesn't even know where that is, saying, "He's estranged to me, and he's cut himself off from me, and I don't give a damn what happens to him."